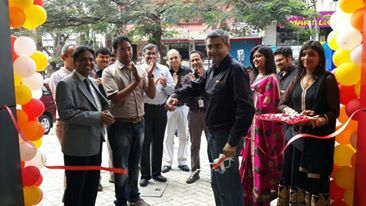 3M Car Care, a part of the Automotive Aftermarket Division of 3M, one of the most innovative companies in the world, recently inaugurated its first store in Nashik city. 3M India, the Indian arm of 3M Corporation, is the first company to have introduced organized car care services in the country as 3M Car Care which is the only brand to have maximum recognition by OEMs like Toyota, Honda, GM, Tata, Volkswagen, Ford, Mahindra etc. 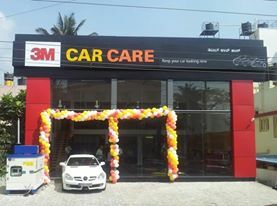 Car owners in Nashik, who until now enjoyed the privileges of 3M car care services through leading car dealerships in the city, can walk into this spacious, state-of-the-art facility on Gangapur Road to enjoy the various amenities the store has to offer, while watching 3M trained professional applicators working on their cars. Commenting on this new store launch, Ninad Gadgil, the General Manager, Car Care Division, 3M India, said, “3M has some of the finest products that a car lover can get. 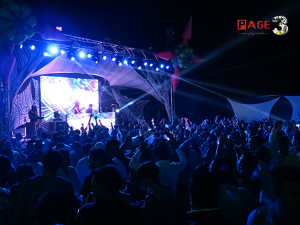 Currently, 3M is present at over 1,200 dealerships across the country and has 30 stores spread across cities including Delhi, Gurgaon, Mumbai, Ahmedabad, Pune, Chennai, Hyderabad, Nagpur and Bangalore.